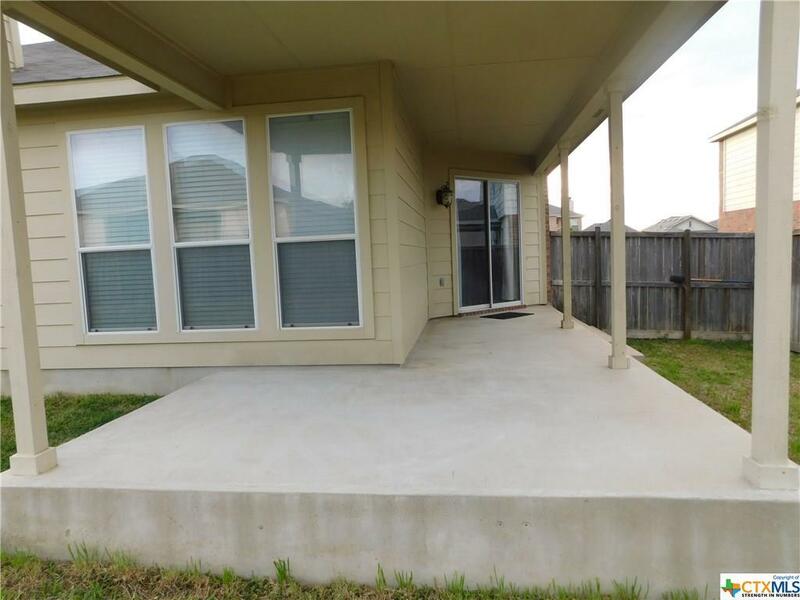 6006 Bridgewood Drive, Killeen, TX.| MLS# 374993 | Homes for sale Austin To Killeen Texas I Experienced Real Estate Broker I 254.519.2080 Selling Central Texas. Killeen, Harker Heights, Copperas Cove, Belton, Salado, Georgetown, Round Rock, Pflugerville, Austin. 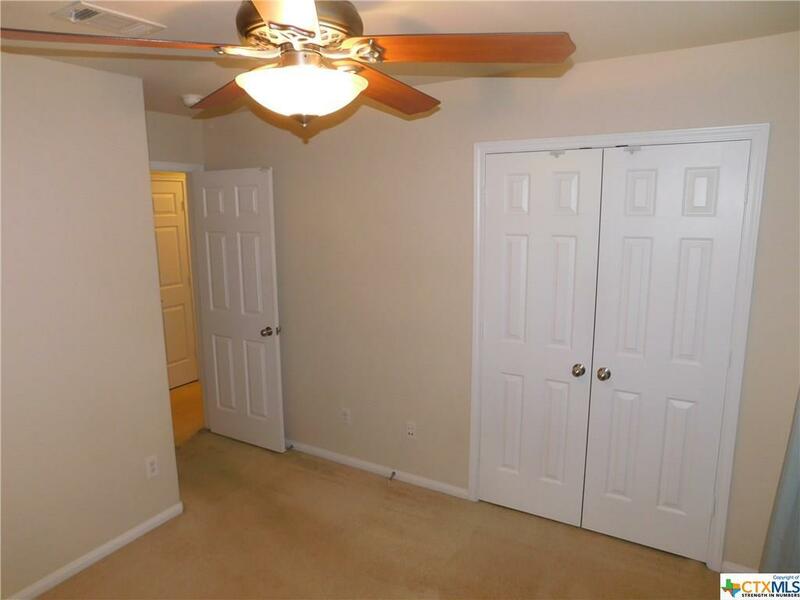 Seller's pride shows throughout. 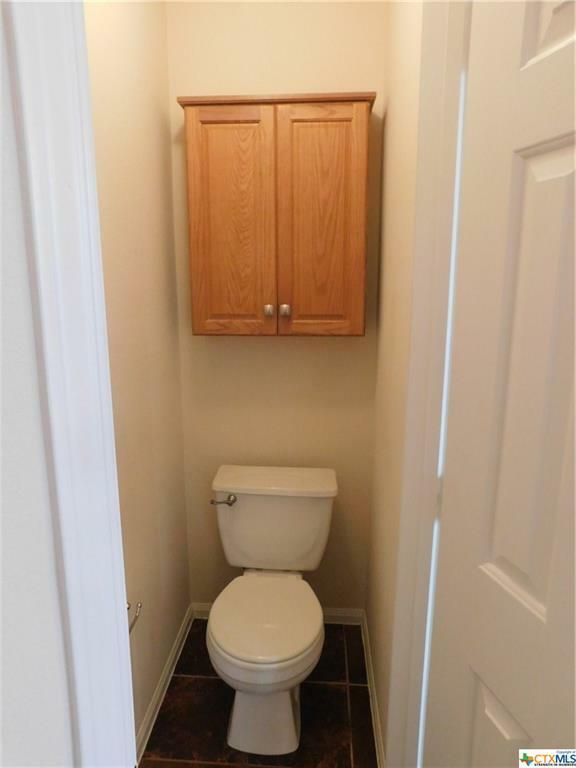 Home well maintained. 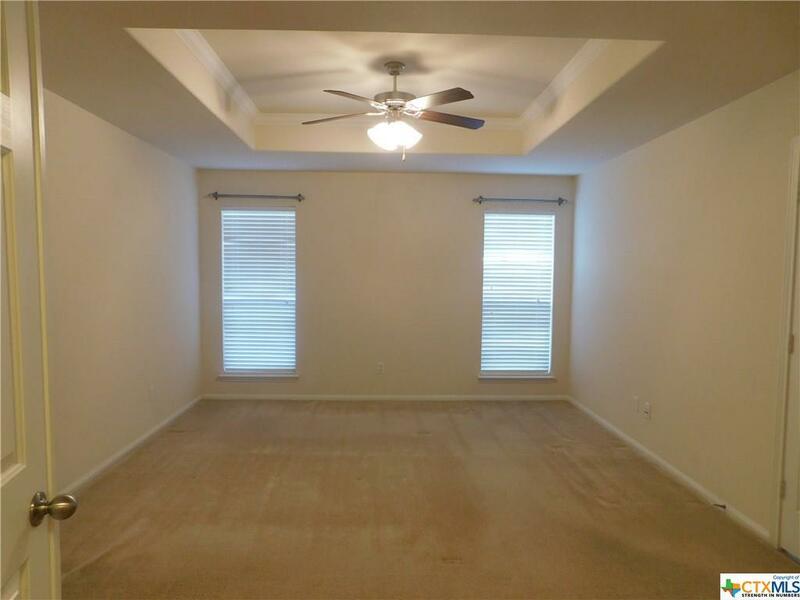 4th bedroom can be used for office, has glass french doors. 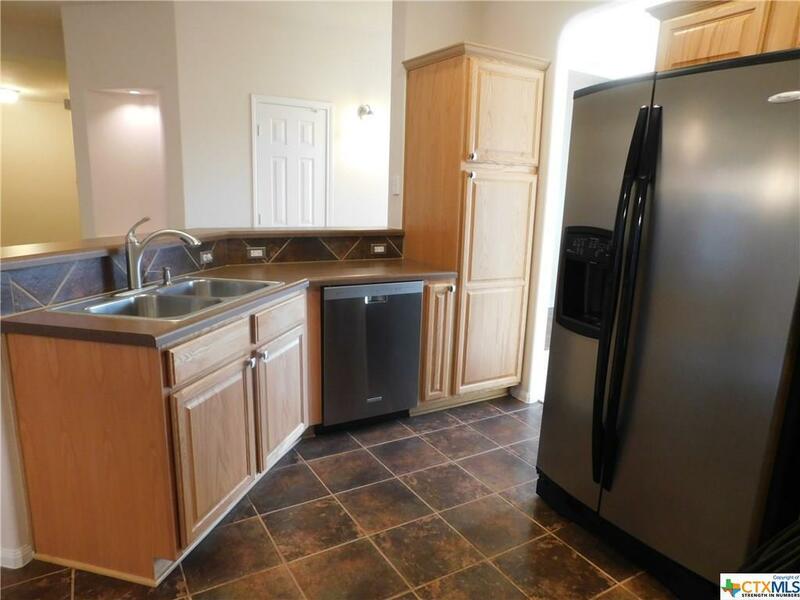 Kitchen dining & Formal Dining. 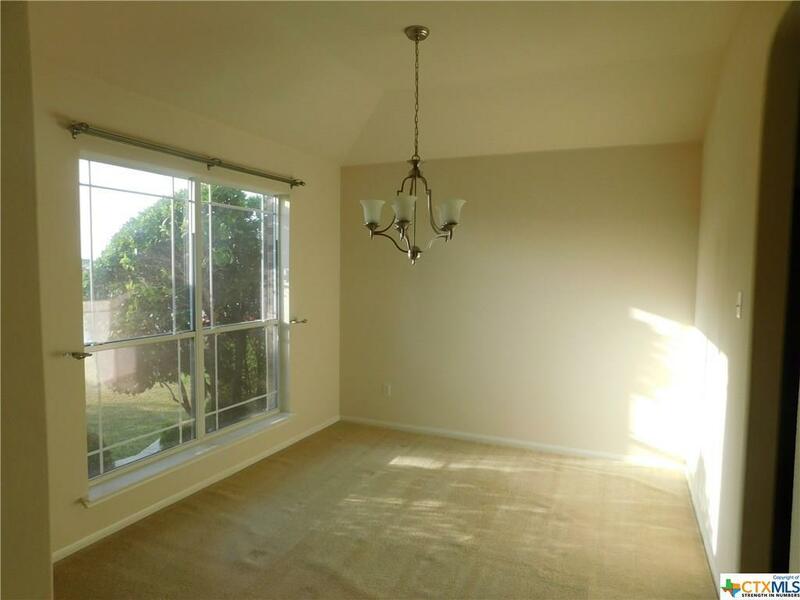 Faux wood blinds throughout the house except the formal dining room. 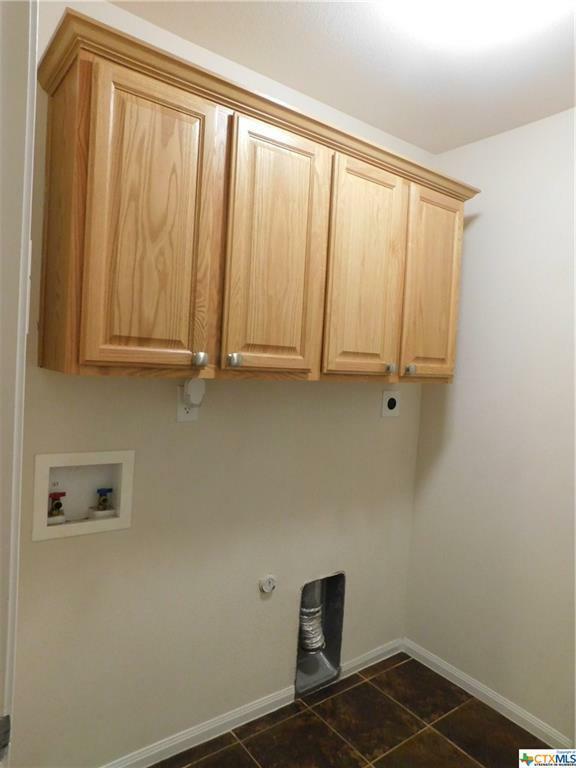 Owner had Ethernet wiring in the closet of 4th bedroom. 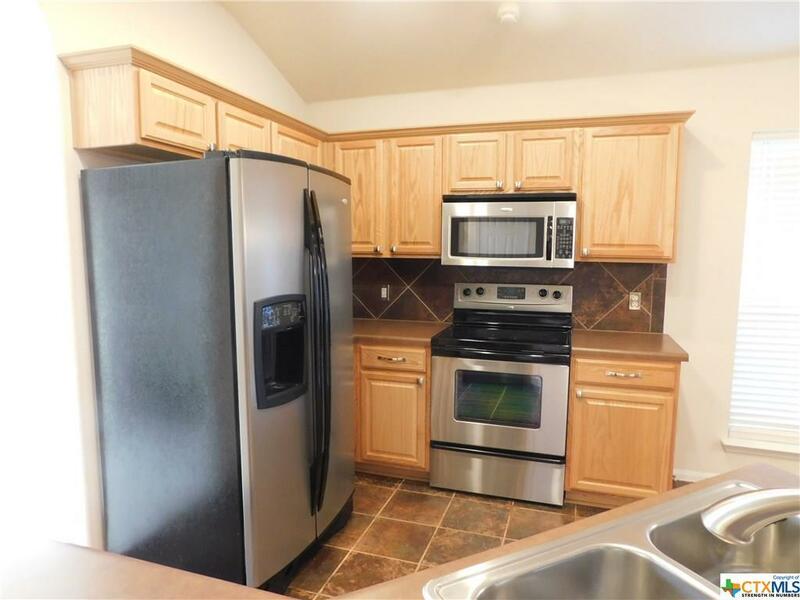 Electrical outlets have updated plates for more decorative outlets. 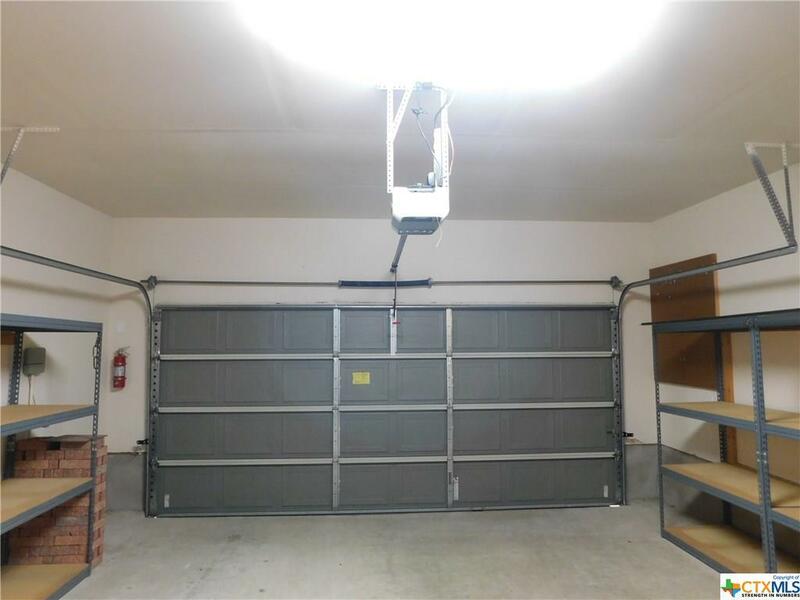 Security system, garage door opener. 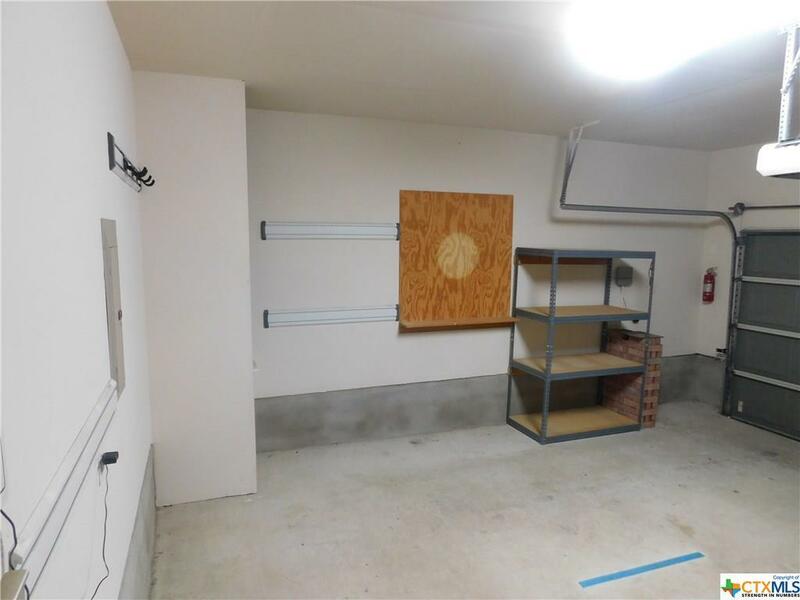 Refrigerator stays. 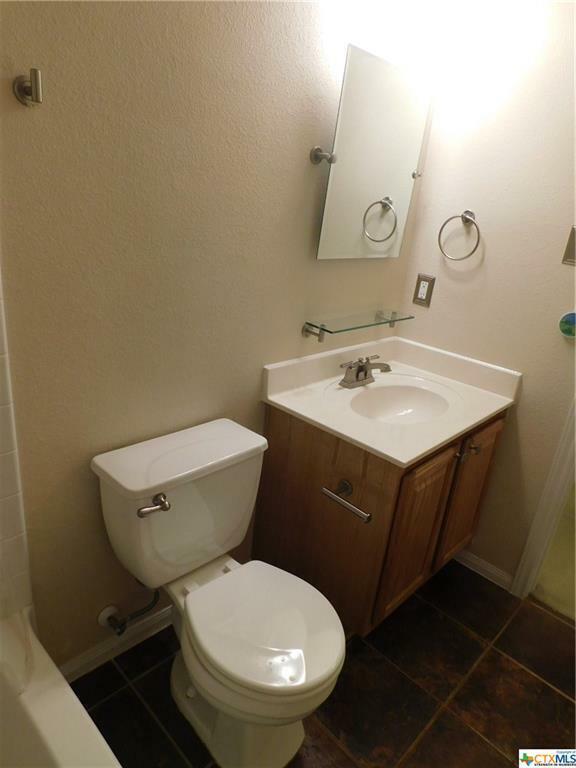 Deep kitchen sinks. 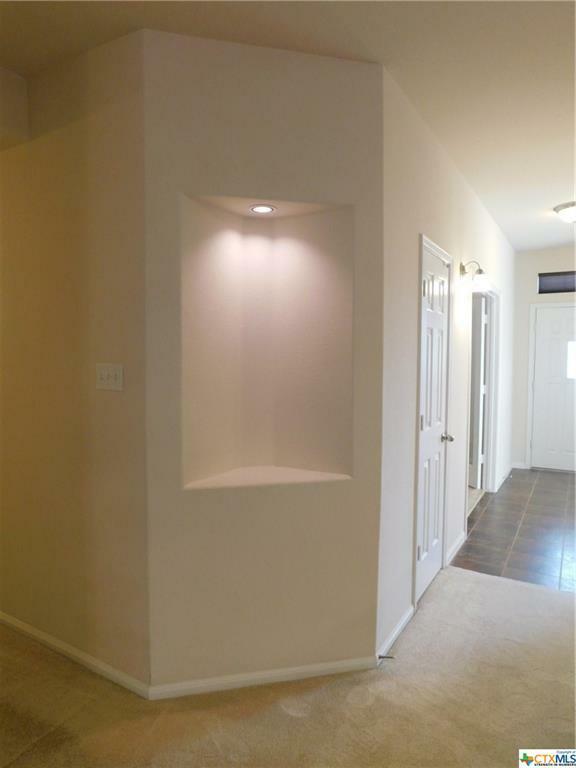 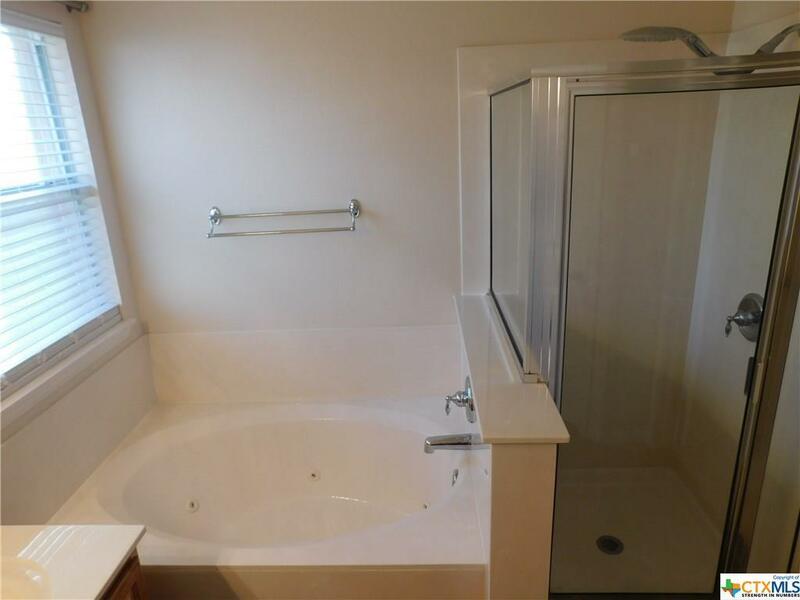 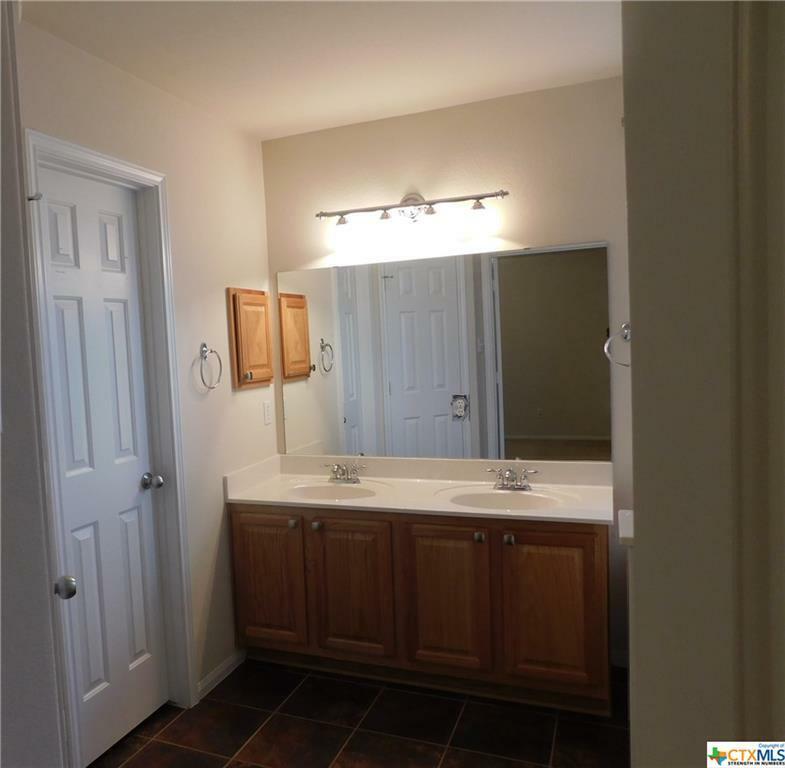 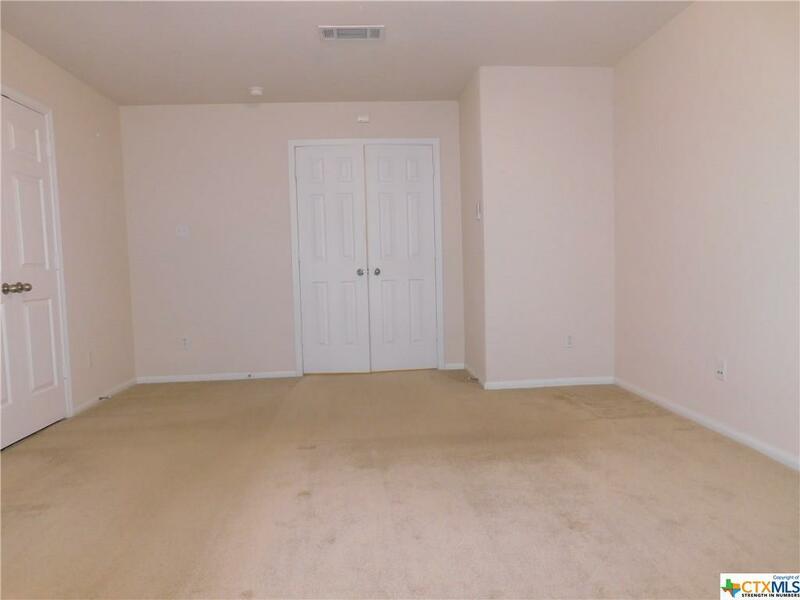 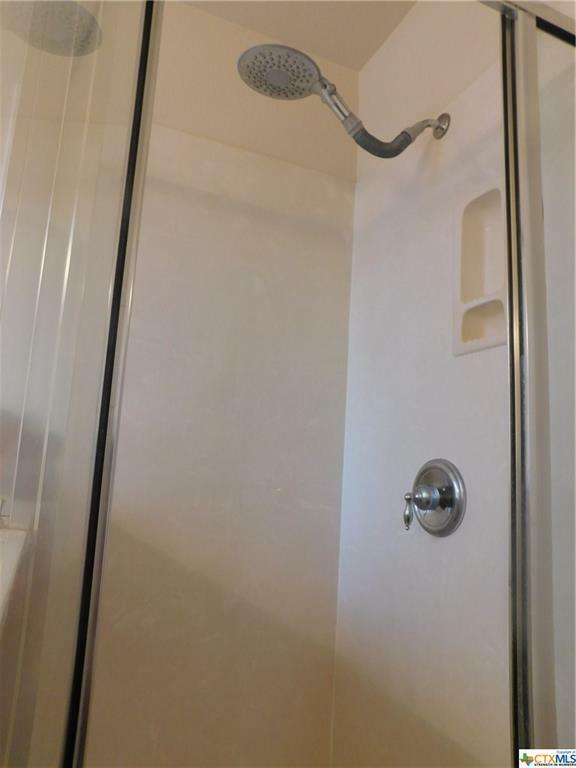 Master has stand up shower & Jacuzzi Tub, Master bedroom has a Large Walk in Closet. 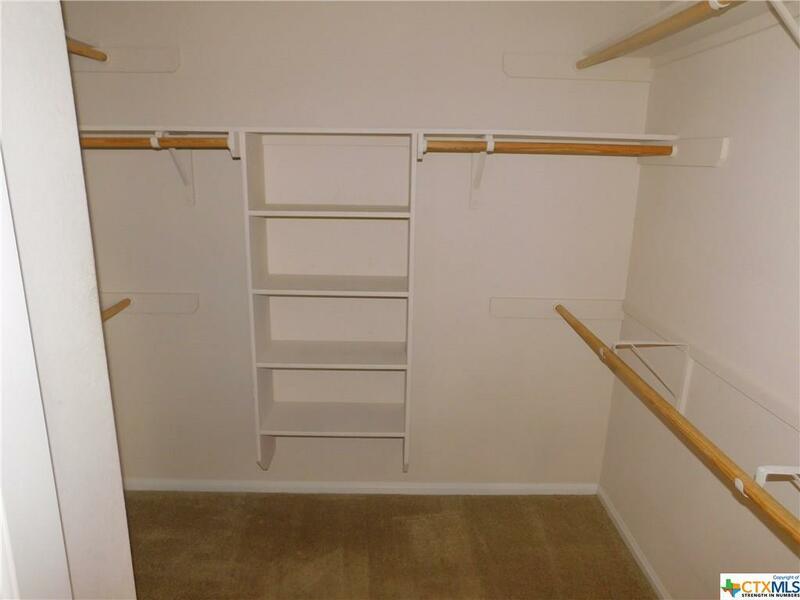 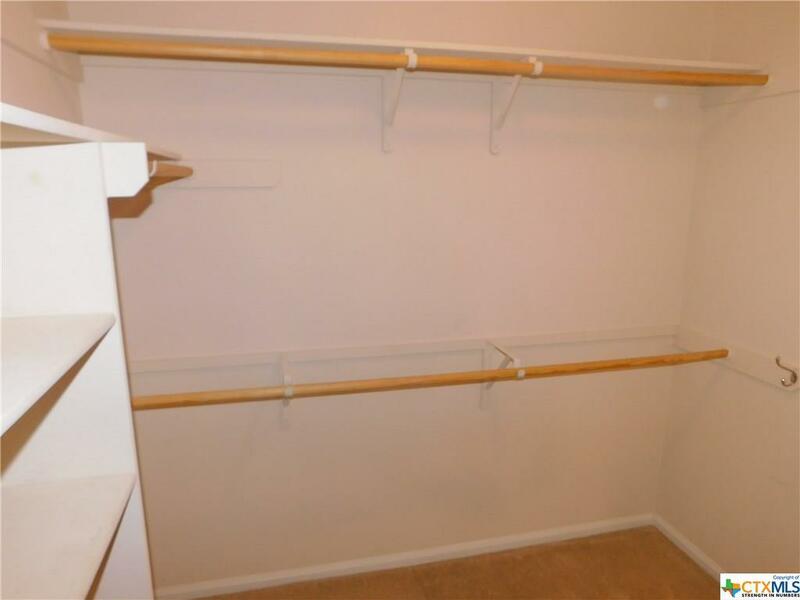 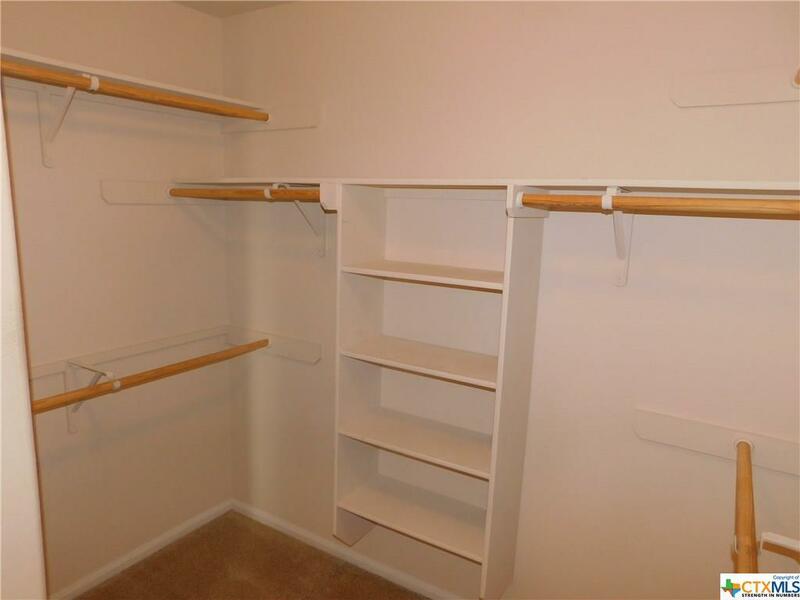 Bedroom 2 & 3 have wide closets with double doors. 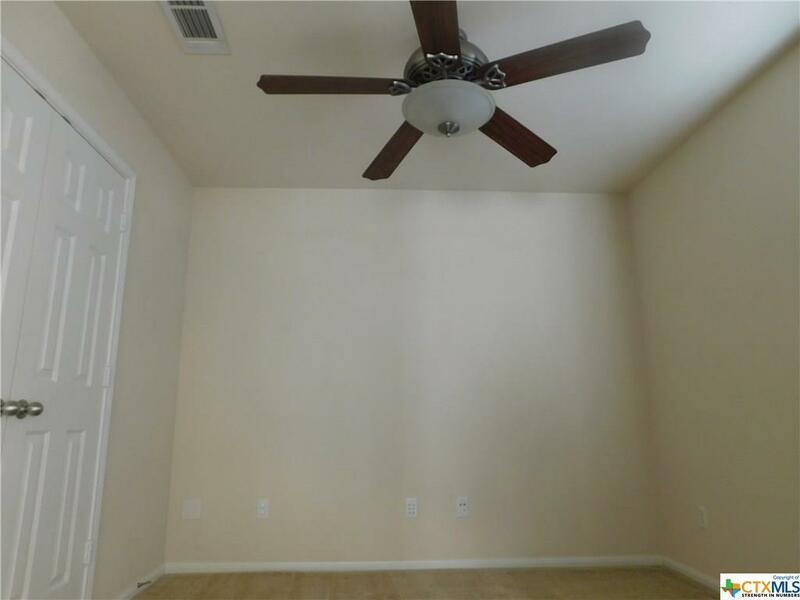 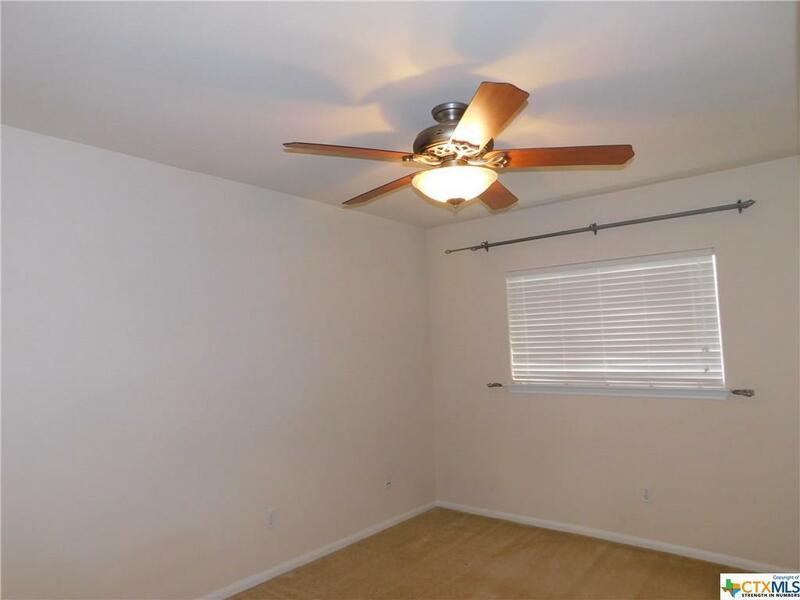 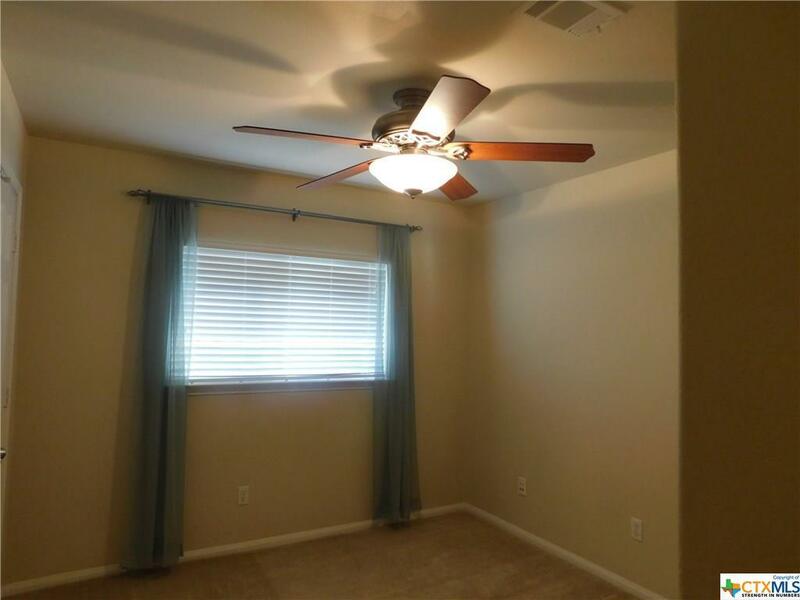 All bedrooms & Living room have ceiling fans with remote control. 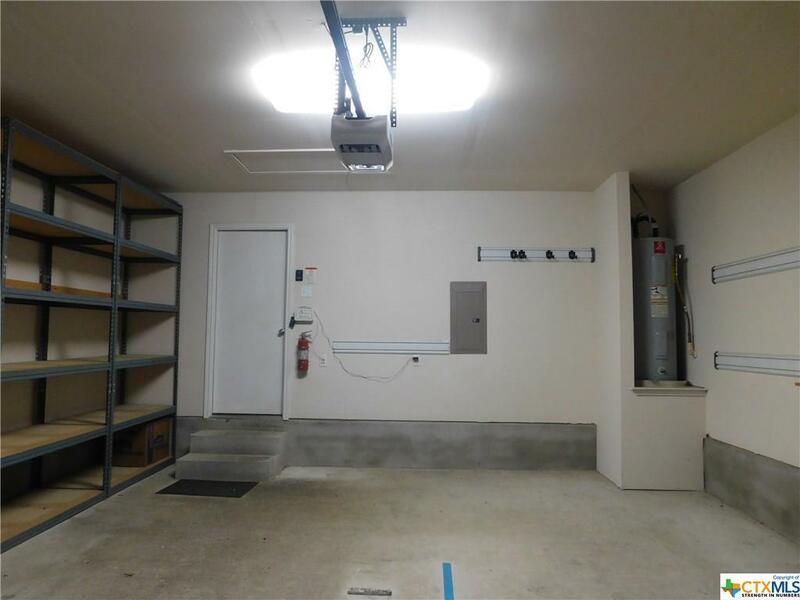 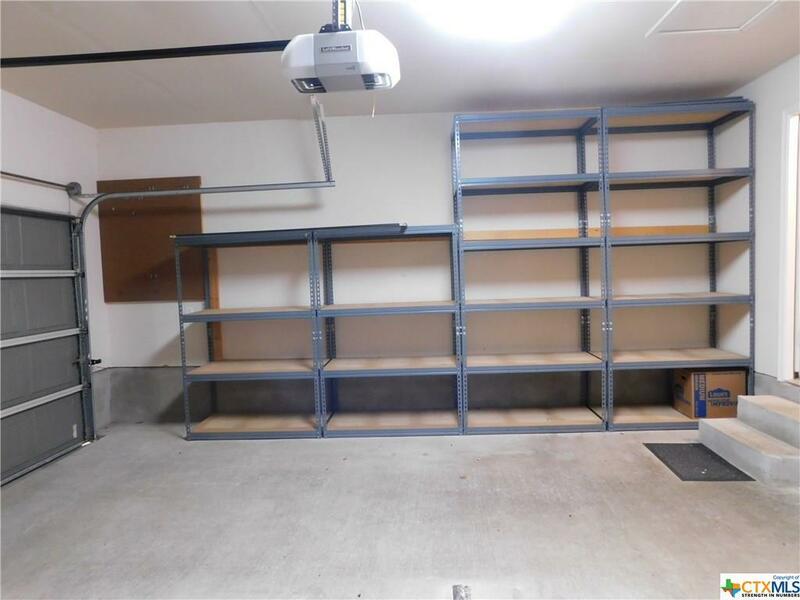 Garage has many heavy duty shelves for storage. 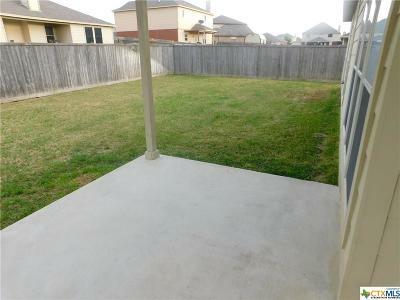 Wood privacy fencing & large covered patio. 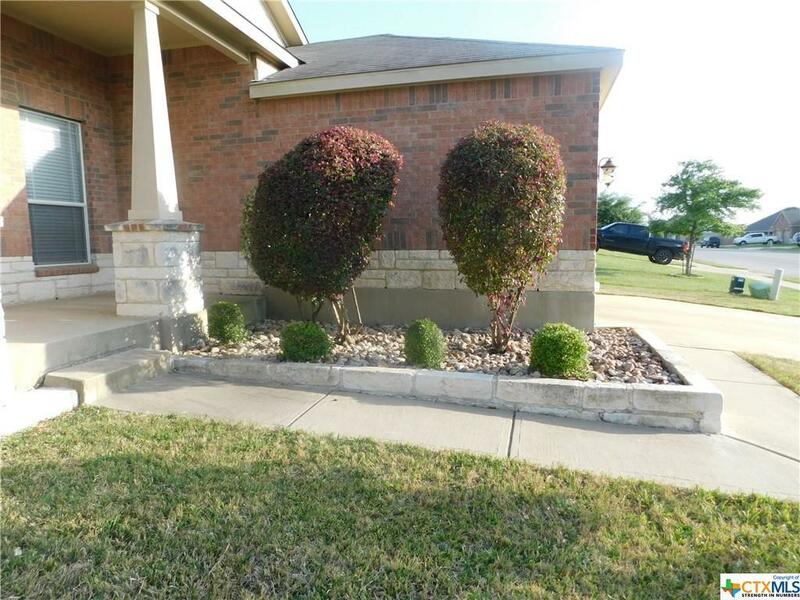 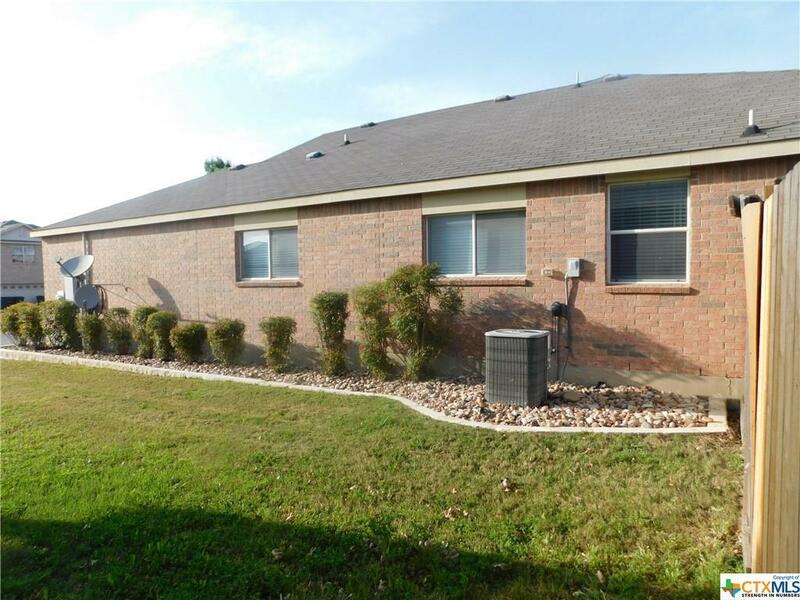 Sprinkler systems & great landscaping surrounding the front & both sides of home. Back side of the home has shade in the evening for your family gatherings & cookouts. 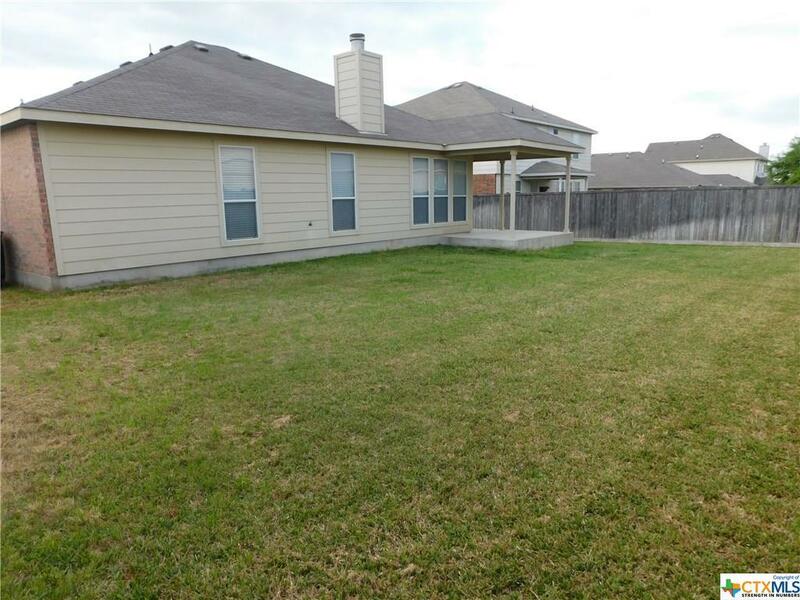 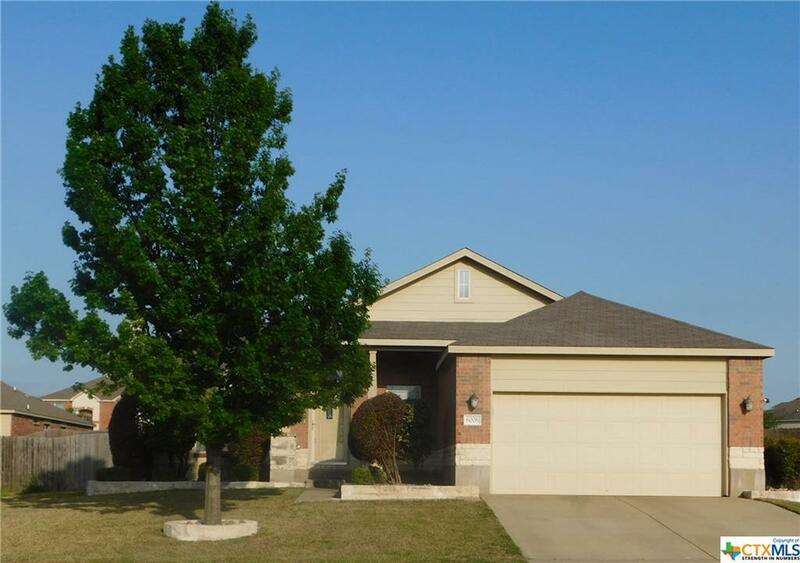 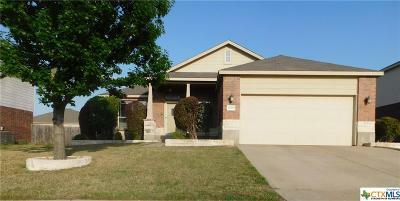 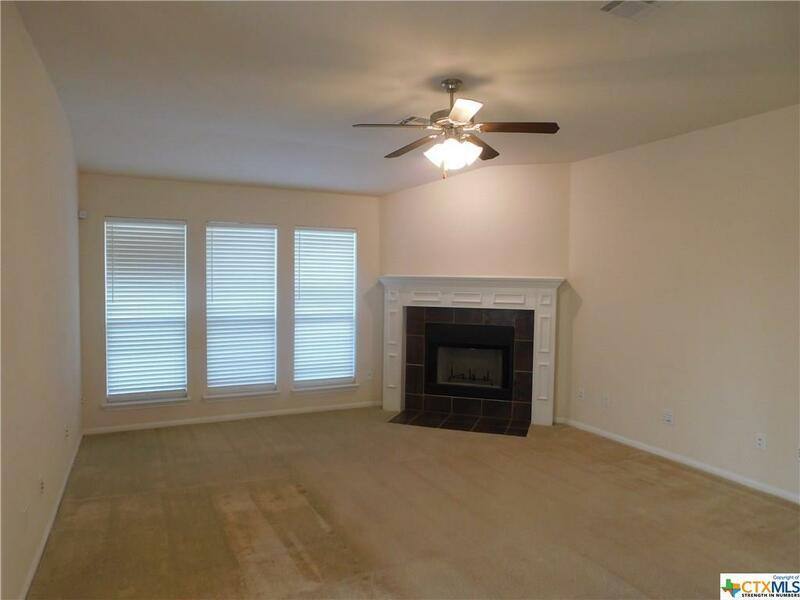 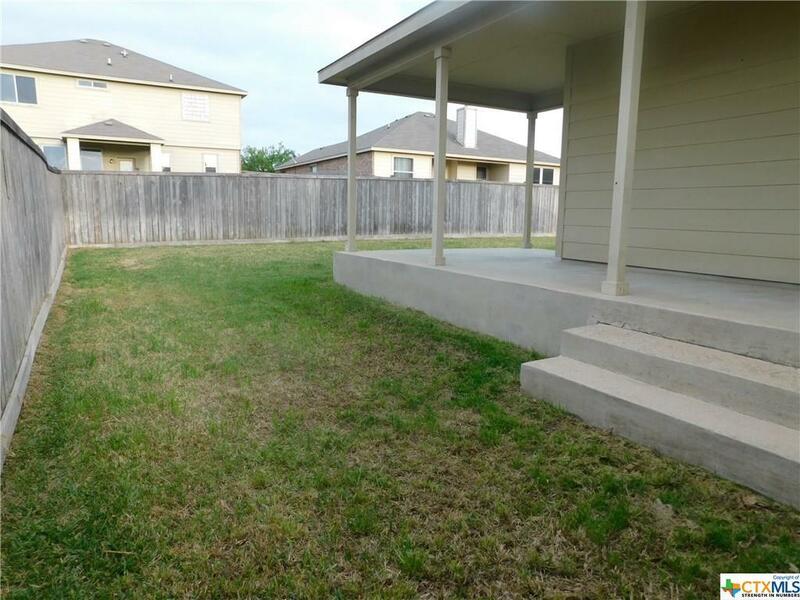 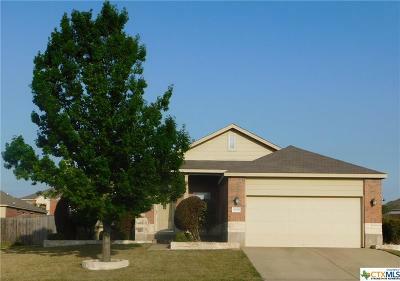 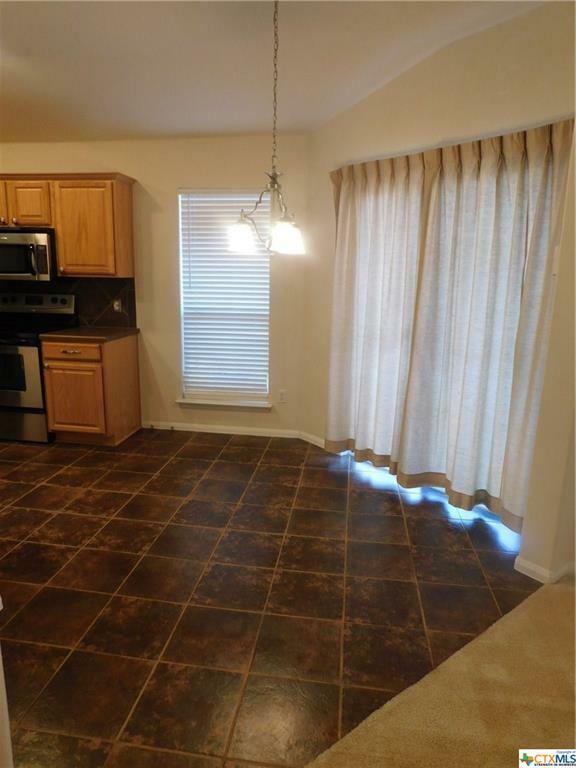 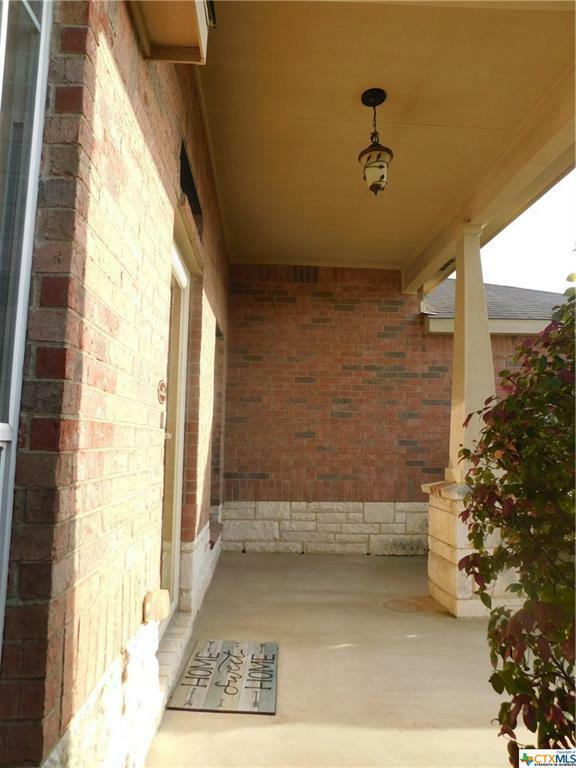 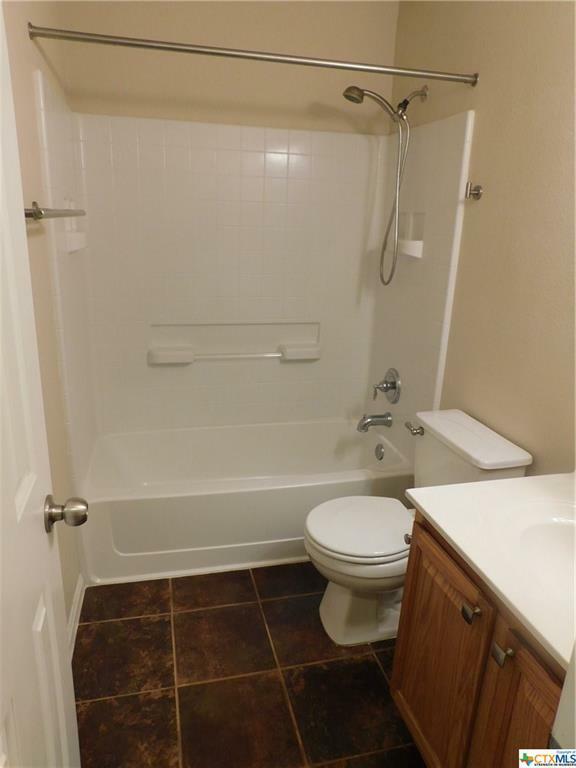 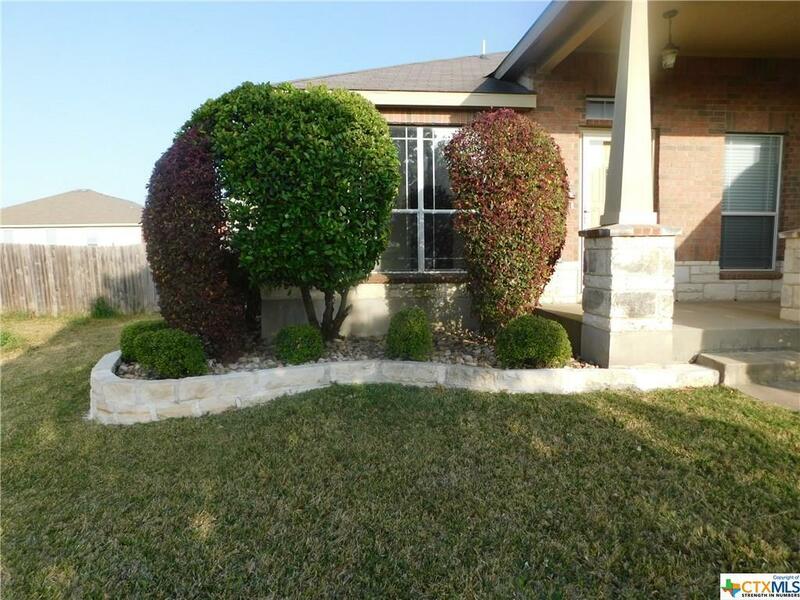 Near Fort Hood, schools, shopping, medical, access to highway in any direction. 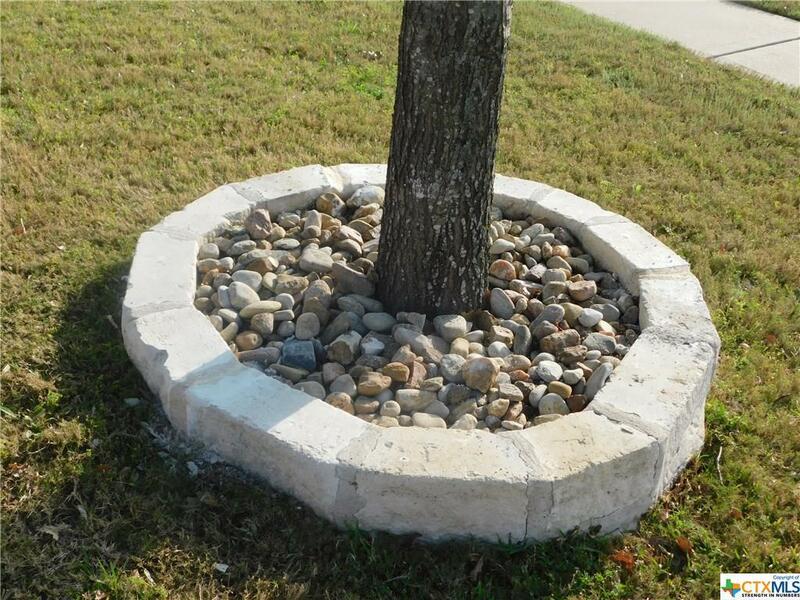 Directions: Follow Gps Instructions, Clear Creek To Golden Gate To Bridgewood. 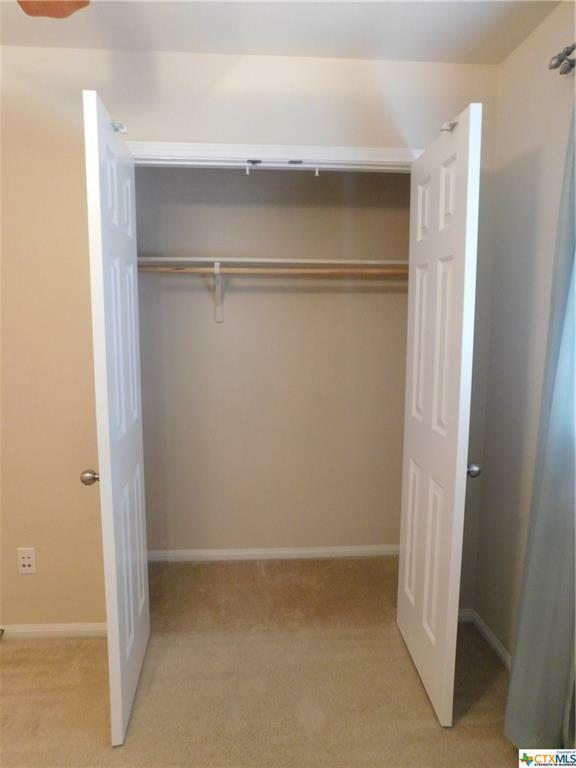 Easy Directions, Easy To Get To.